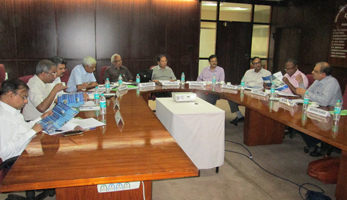 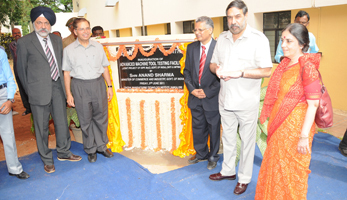 AMTTF is governed by a steering committee consisting of members from the Govt. 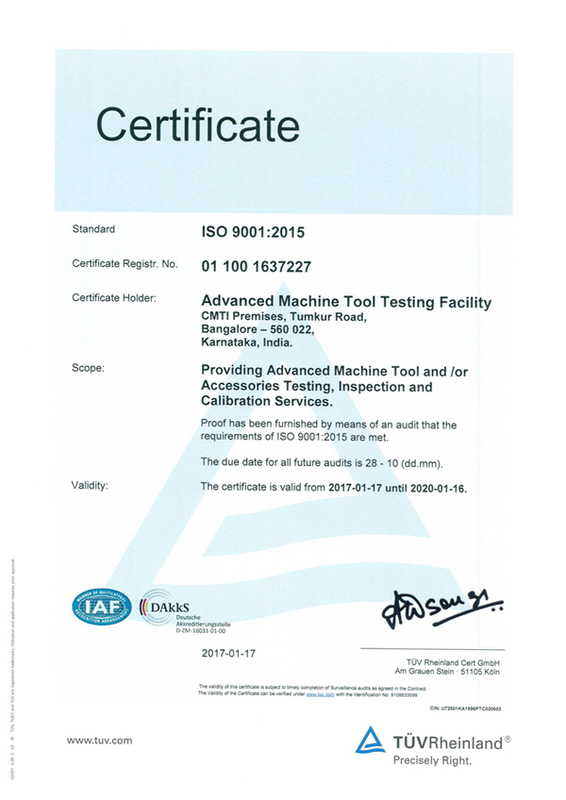 of India, CMTI, and Industry Members. 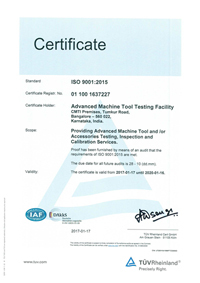 AMTTF is an ISO 9001:2015 certified Testing Company.